H-1B visa is a “workhorse” of business immigration. Employers who learn how to use H-1B visas are way ahead of others in competing for the best technical talent in the world. On the other hand, those employers are routinely put-off and disappointed by the numerous hurdles the Department of Labor and US Citizenship and Immigration Services erect between the business need and availability of visas to be able to employ qualified workers to fill those needs. We evaluate facts, advise employer on the best way to proceed, let the employer know what to expect at every step of the way, draft and file the I-129 Petition for H-1B classification and change/extension of status/consular processing, and if necessary, prepare the employer consular package for the foreign worker’s H-1B visa application abroad. We also assist, if necessary, with I-9 issues involving documenting work authorization for H-1B workers, especially in cases of pending extensions. Issue FILING CHECKS payable to Department of Homeland Security – Premium Processing? If APPROVED , what was approved? 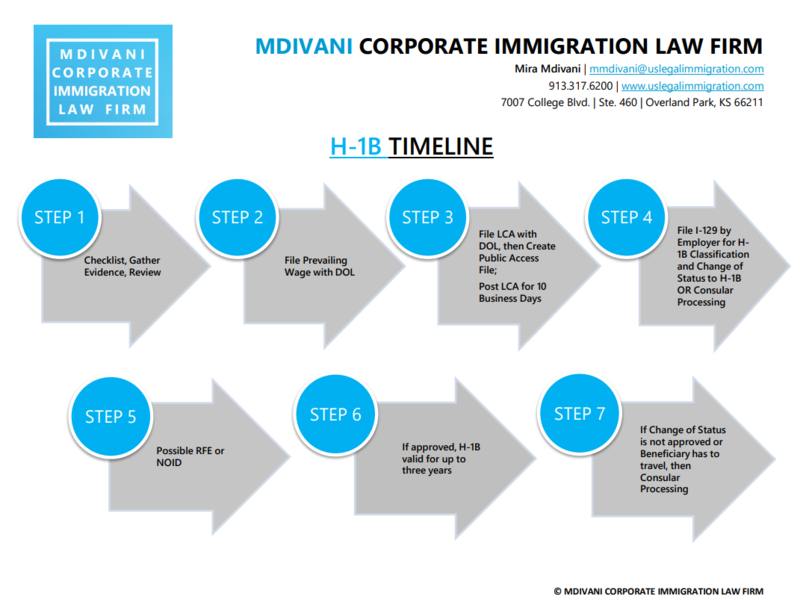 H-1B classification and what, if anything, else? We will be very happy to see Word files, attached scanned PDF files, links to websites, or files in any other electronic format. We look forward to reviewing your answers and documents. Thank you. Have you received any TARP funding? Who will work with the employer’s attorney on the petition? Who will the H-1B worker report to? Please answer the following employer questions with yes or no. Are you covered by ACWIA? Is the position covered by a Collective Bargaining Agreement (CBA)? Are you requesting consideration of Davis-Beacon (DBA) or McNamara Service Contract (SCA) Act? Will employee be closely supervised? Will the H-1B employee supervise anyone? If yes, how many employees will the H-1B employee supervise, and what are the job titles of employees reporting to this position? Are benefits offered to H-1B employee different from those offered to non-H-1B employees? Is this a full-time job? How many hours per week? Daily hours of work, from ____ to ____. What county is the job located in? It is very likely that we will have to ask you for more information or documents, depending on your answers to this checklist. We appreciate your cooperation and patience throughout the process. Please provide an Electronic Copy of I-94: Click “Travel History” for your most recent date of entry. Have you or anyone on your behalf ever applied for permanent resident including labor certification, I-140 or any other petitions or applications? What college/university degrees do you hold? Please state name(s) of the degree(s), major(s), name of college/university, and year degree(s) was/were issued. Please provide an electronic copy of you most current CV/resume. Have you ever had any problems with the law in the U.S. or anywhere in the world? Has the U.S. Consulate, USCIS, or U.S. Customs and Border Patrol ever denied your visa application, petition, or request for admission? Have you ever been in removal (deportation proceedings) in the U.S.? Have you ever been in the U.S. out of status? Will any family members (spouse, children) require H-4 dependent visas? If so, provide names, dates of birth, place of birth, country of citizenship, current immigration status, copies of passports and I-94s, certificates of marriage, and birth certificates.